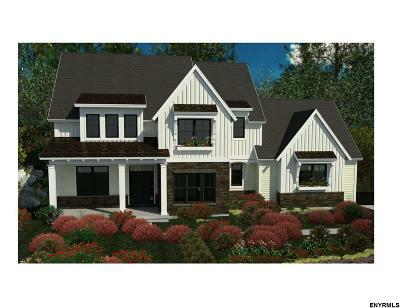 Why not build your dream home in the most beautiful neighborhood in Saratoga âMEADOWBROOKâ by Belmonte Builders. 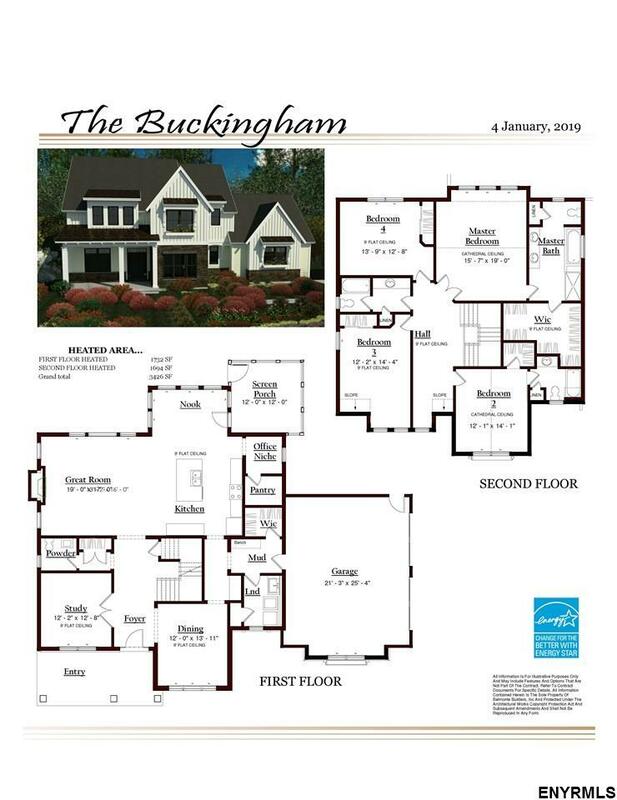 Use our plans or we will custom design the home you have been waiting for. Spectacular range of finishes that you select, unique custom elevations, professional Interior Design consultation. Just minutes to downtown, racetrack, golfing and lake. Private wooded homesites with 1.5 to 5 acres available, lot Premiums apply. Call to discuss your options.